Boyan Petrov reached the top today (April 30th). The main group of summit-push climbers is in C4 and are leaving for summit tonight. Big news from Annapurna has arrived just a while ago. 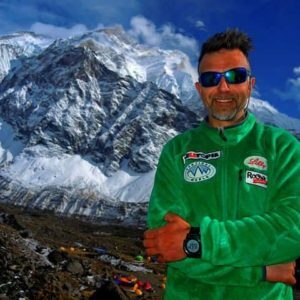 As per Pemba Sherpa, who is providing logistical support to Boyan Petrov, the Bulgarian climber reached the top today (April 30th). Official confirmation and further details of ascent are not available at the moment. 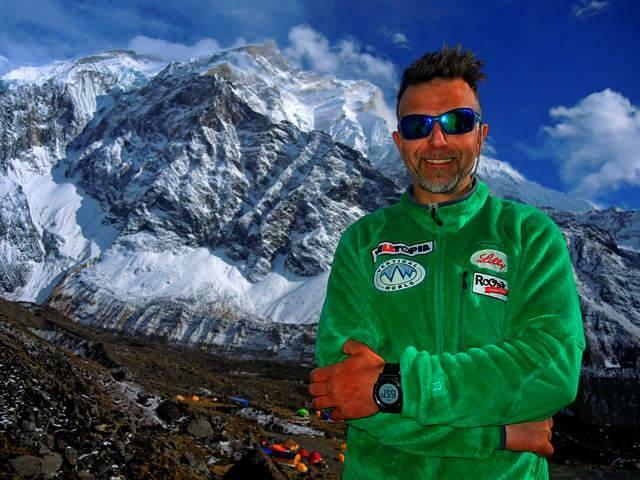 “I am extremely happy to be known that my client as well as my friend BOYAN PETROV of Bulgaria made Annapurna-I summit today. 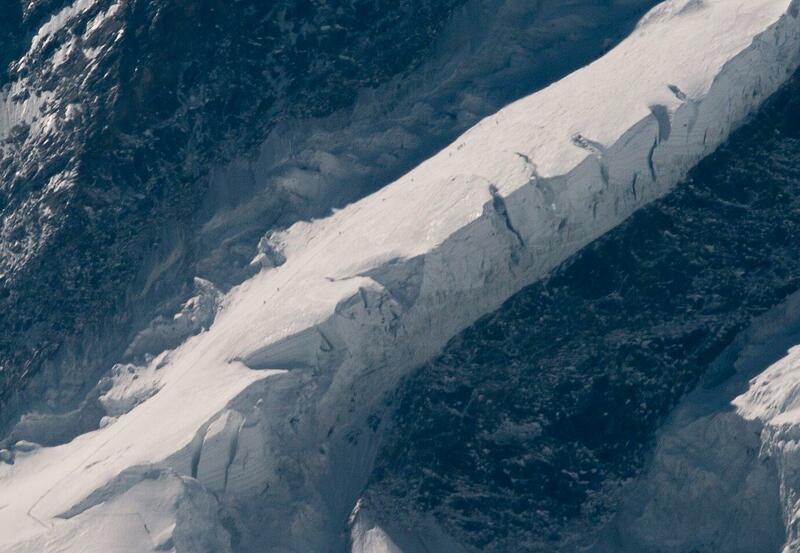 Our Carlos Soria team and other climbers are heading up this evening.” Pemba Sherpa wrote in a Facebook message. Meanwhile, the main group of summit-push climbers reached C4 earlier today and are leaving for summit tonight. It’s likely that they would have left the tents, as we write this update. 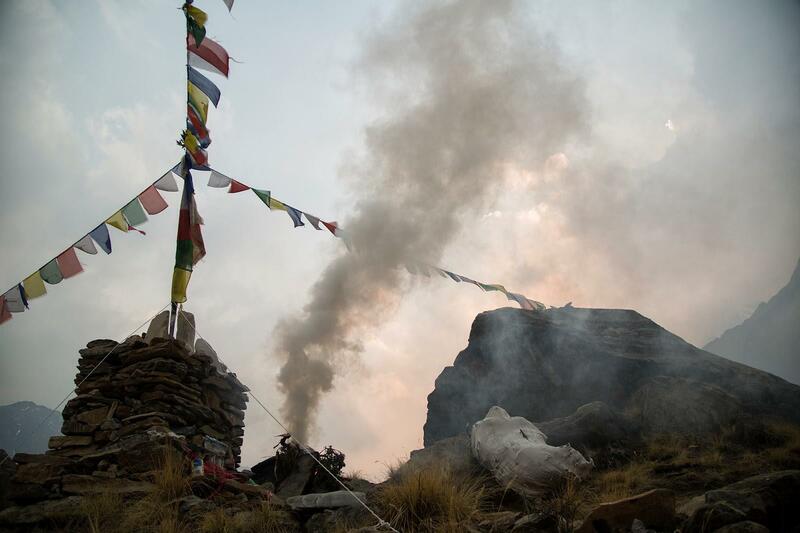 First summit attempt on Annapurna was thwarted by strong wind at around mid-April. 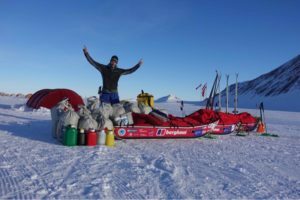 Boyan Petrov, Atanas Skatov and a few climbers reached as high as 7800m then. 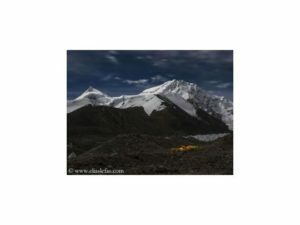 Second summit push was launched from BC on April 27th and 28th. 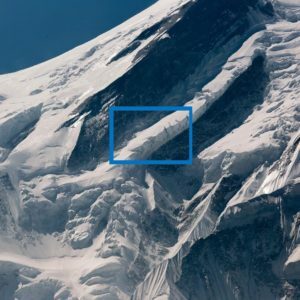 There were around 30 climbers aiming to reach the top on April 30th and May 1st. 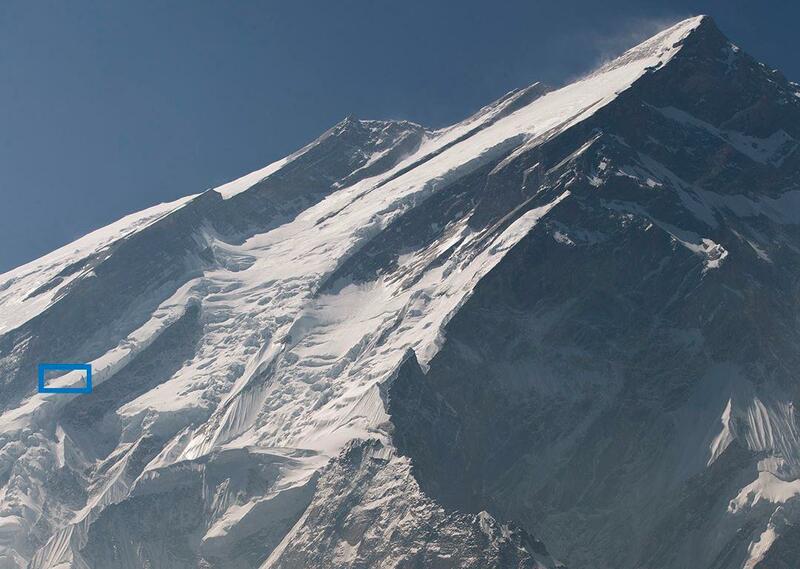 The climbers include ten Sherpa/guides from Nepal, Chinese lady climber Luo Jing, Australian/Kiwi Chris Burke, Bulgarians Boyan Petrov and Atanas Skatov, Hungarian David Klein, Russians Dmitry Sinev and Alexander Lutohin, German Jost Kobusch, Swiss Guntis Ivars Miko Brands, Israeli Nadav Ben Yehuda, American Matt Du Puy, a climber each from Korea and Italy, and the Spanish team of Carlos Soria. 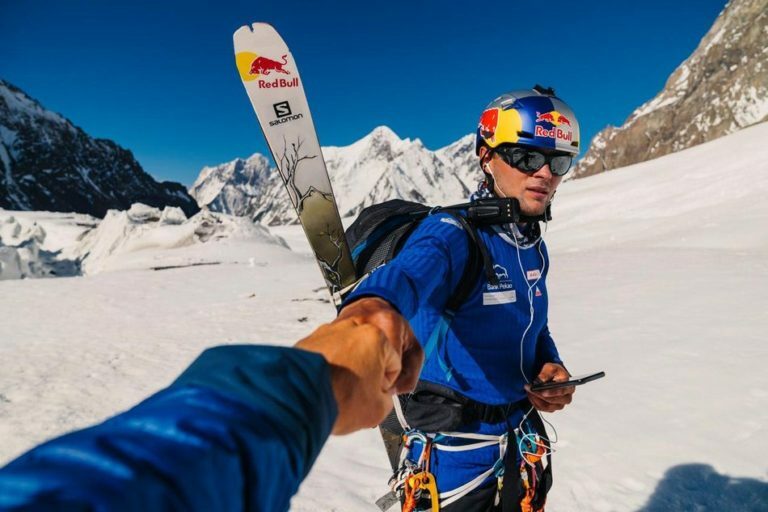 Boyan Petrov wanted to summit a day ahead of main summit push team. As per Bulgarian climber, he naturally climbs quickly and does not want to be slowed down by the bigger group. It appears that he reached C2 on 27th, C3 & C4 in next two days, and made it to summit today (30th). It’s not known if any other climber joined him on this climb. Matt Du Puy (who is climbing together with Chris Burke and Lakpa Sherpa), Jost Kobusch, David Klein and Carlos Soria checked in from C4, today. They intend to launch the summit push tonight. 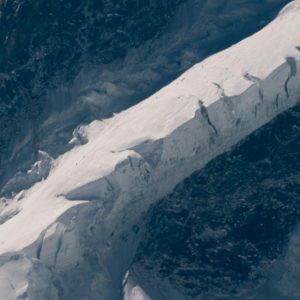 “Checking in safely from upper C4 around 7200m. Exhausting getting here. We’ll leave for the summit in about 4 hours depending on the wind. 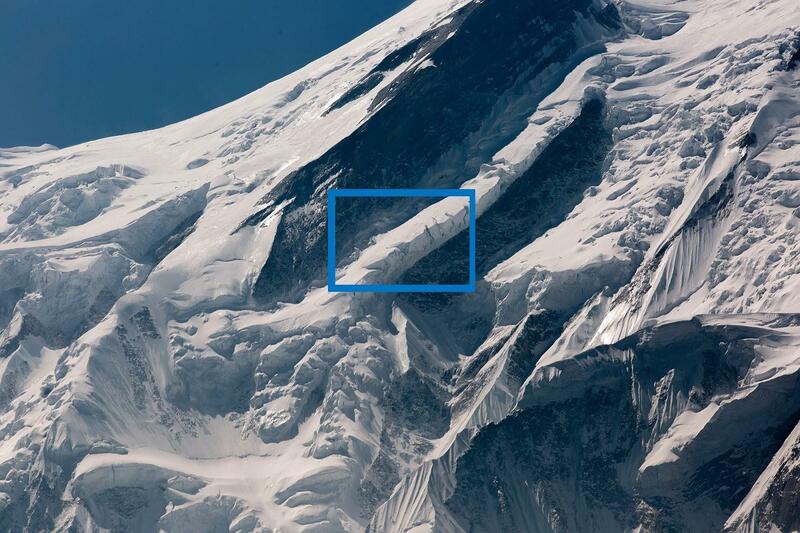 It will take 10-12 hours to reach the summit but so many variables could easily change that. We’ll descend to C3 after. 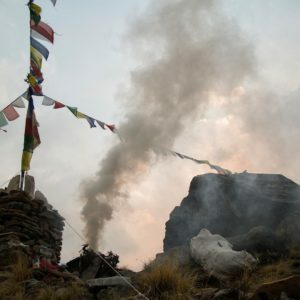 ” Matt Du Puy messaged at around 4PM local time.